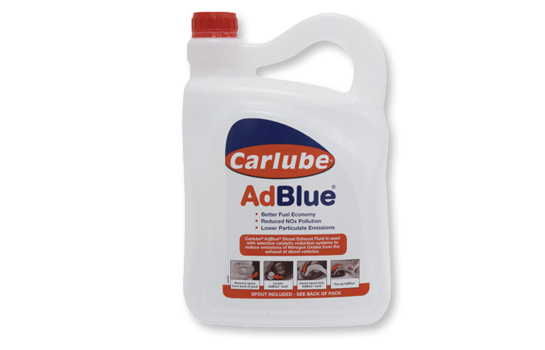 Carlube AdBlue is a light, colourless 32.5% Aqueous Urea Solution used as a fluid in the latest generation of diesel-powered Euro IV, Euro V & Euro VI commercial vehicles and passenger cars to help reduce NOx emissions. NOx emissions have raised serious human health concerns and CO2 as a Greenhouse gas is a major contributor to man-made climate change. NOx emissions also contribute to ground level Ozone formation and can have adverse effects on ecosystems producing an environment that is destructive to fish and other animal life. The product comes with a spout to help fill the vehicle AdBlue tank without spillage. Fuel deposits can quickly accumulate in the critical working parts of a vehicle, such as injectors, valves and the combustion chamber, under certain driving conditions. These detrimental deposits contribute to a range of vehicle issues. 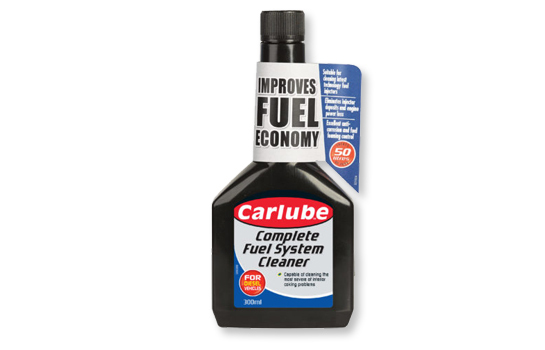 Carlube Diesel Total Fuel System Cleaner is a powerful formulation containing additives designed to rapidly remove fuel deposits and the associated problems they cause in Diesel vehicles. In just one tank of fuel dosed with Carlube Diesel Total Fuel System Cleaner, significant amounts of deposits are removed in a wide range of different Diesel vehicles, including older and high mileage models. 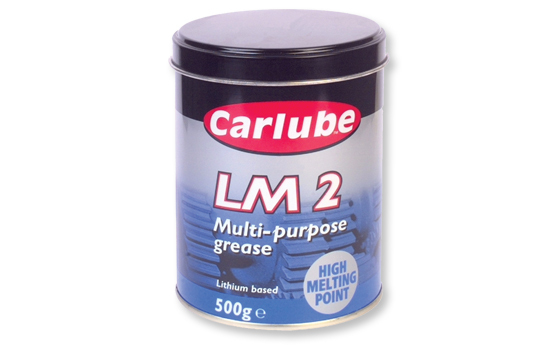 Carlube LM2 Lithium Grease is a high-quality, multipurpose, non-EP Grease. It is manufactured with high-quality base oils thickened with Lithium Hydroxy-Stearate soap. Provides excellent protection at high temperature and superior resistance to corrosion and water washout. Carlube LM2 Lithium Grease is commonly used for applications such as wheel bearings, window regulators, door hinges, and seat mechanisms for passenger cars and vans. It is also recommended for industrial applications requiring this type of grease. Carlube 5W-30 C3 is a fully synthetic low-SAPS engine oil formulated to provide optimum durability for the latest generation of petrol and diesel engines. Especially suitable for vehicles fitted with after-treatment devices such as Diesel Particulate Filters (DPF), Exhaust Gas Recirculation (EGR) or Selective Catalyst Reduction (SCR) systems. 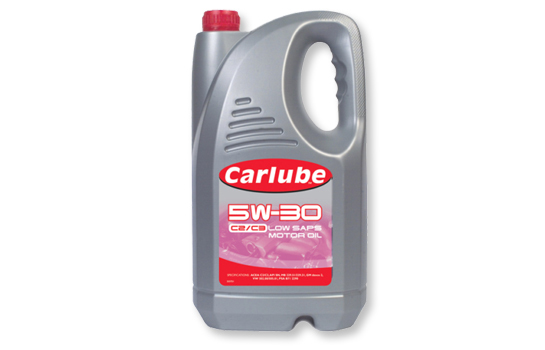 Carlube 5W-30 C3 has been developed to surpass the specifications of key vehicle manufacturers using the very latest synthetic technology. Fully synthetic engine oils offer increased engine protection and longer engine life, reduced friction, enhanced lubrication during extreme cold weather starts and increased fuel economy. 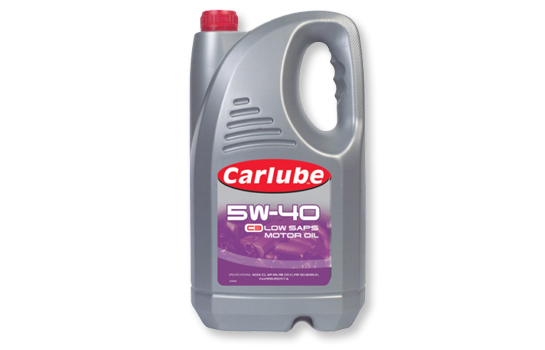 Carlube 5W-40 C3 is a super-clean ultra-highly performing passenger car engine oil, designed to maintain engine efficiency by protecting against deposit formation, ensuring piston cleanliness. Tetrosyl Carlube 5W-40 C3 has been developed with low Sulphated Ash, Phosphorus and Sulphur (SAPS) to protect expensive after-treatment devices Tetrosyl Carlube 5W-40 surpasses the performance requirements of ACEA C3-12 and API SN, in some circumstances extending oil drain intervals up to 20,000kms when recommended by the manufacturers handbook. Carlube 5W-30 is a fully synthetic high performance engine oil, giving maximum performance with proven protection against engine wear and deposit formation for the latest generation of petrol and diesel engines. Carlube 5W-30 has been developed to surpass the specifications of key vehicle manufacturers using the very latest synthetic technology. Fully synthetic engine oils offer increased engine protection and longer engine life, reduced friction, enhanced lubrication during extreme cold weather starts and increased fuel economy.